Our cold weather combined with snow and the sweet sound of holiday music really means that the Gift Giving Holidays will soon be here. 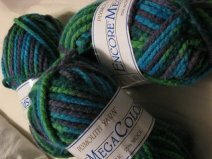 For those of us that knit and crochet that means we are busy creating scrumptious gifts to share our passion with those we love. 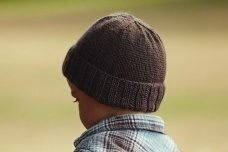 I love knitting a new hat and/or mittens for my grandchildren and their parents. Boots remain in fashion and I think I can still get a couple pairs of boot toppers done along with my other gift knitting. 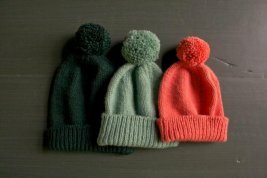 I envy those of you that started gift knitting this summer. 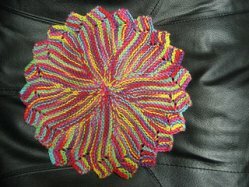 What was I thinking knitting for myself? Indulgence knitting for "myself" will now have to wait until January. Thank goodness I have a great queue of projects I want to knit. 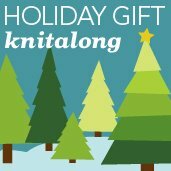 Check out FREE HOLIDAY KNITTING HOURS in the Class Section. To get things started - The Clearance Loft is 50% OFF Wednesday through Sunday this week (11/19-23). We are constantly purging and moving so check in often to grab yourself a bargain. 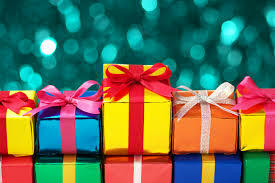 Holiday Hours: We will close at 6 pm on Wednesday November 26 & OPEN on BLACK FRIDAY AT 8:30 AM WITH SOME GREAT SPECIALS. Enjoy Thanksgiving with family and friends . We will be closed on Thanksgiving. Check next week's blast for details. 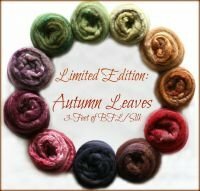 3 Feet of Sheep Roving in the limited edition Autumn from Frabjous Fibers is here! 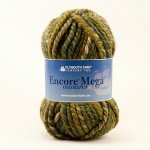 Encore Mega Colorspun - A super-bulky acrylic/wool blend that knits up quick. 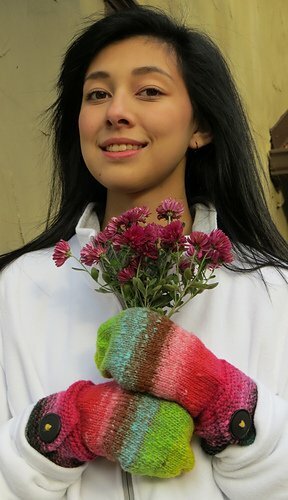 Perfect for cowls, hats, mittens and more. Reasonably priced and great variegated colors. Fantasy Naturale has been restocked (deep) just in time for holiday gifting. 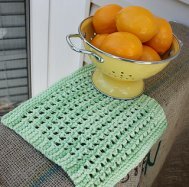 Knit up a simple dishcloth (grab a free pattern or 2 off Ravelry.com) and pair it with a pump bottle of hand soap, add a ribbon and you have the perfect hostess gift. 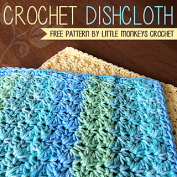 Here are two easy dishcloths perfect for gift giving. can you tell we are cold?????? 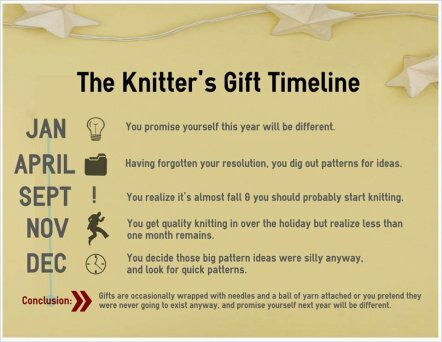 Need to get your holiday gift knitting done in SECRET or just want to get away to knit. 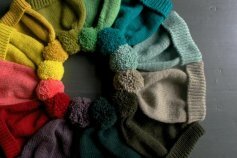 Sunday December 14 & 21 we will offer OPEN HOLIDAY KNITTING 12-4 pm. 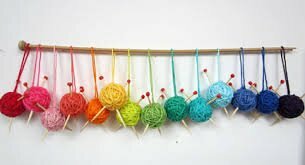 Grab a project and come on into the shop to knit. 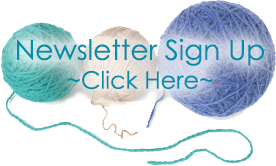 Get your gift giving knits done with others who share your passion. Join Sandy for the Free HELP DESK Sundays December 7 & 21 from 12-2 pm if you have questions or need help on projects purchased at Amazing Threads.